Automatic, the device that connects to your car’s ODB port to track your driving, just went pro. 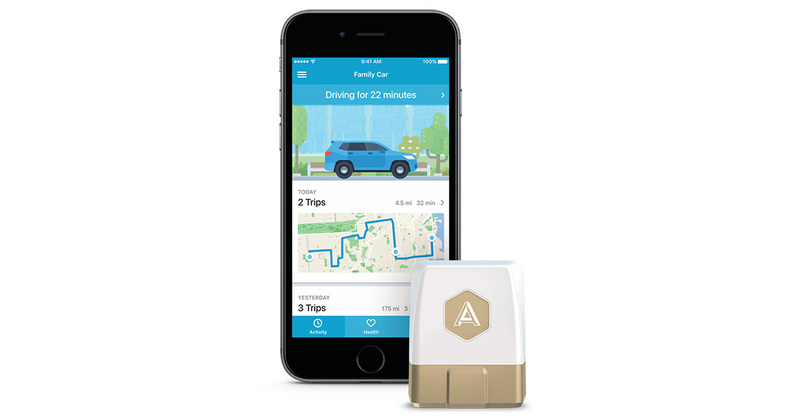 The new Automatic Pro model uses a 3G wireless data connection instead of Bluetooth to log data, which means you can track your car’s activity and status without relying on your iPhone’s Bluetooth signal. Even better, you don’t pay anything extra for 3G—it’s included for free. Automatic Pro comes with a new app and better IFTTT support. You can pick up Automatic Pro for US$129.95.